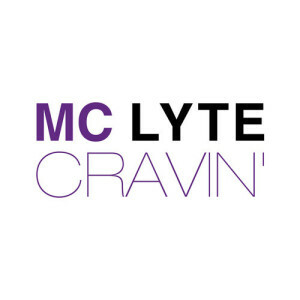 It has been a few years since she released an official single, but MC Lyte is back with, Cravin, a new track that just screams Summertime! For those who don’t know, the Lyte legacy began in the late-80s when she became the first female rapper to release a full-length solo album – Lyte As A Rock. Needless to say, she helped pave the way for hip hop-hers who followed suit. 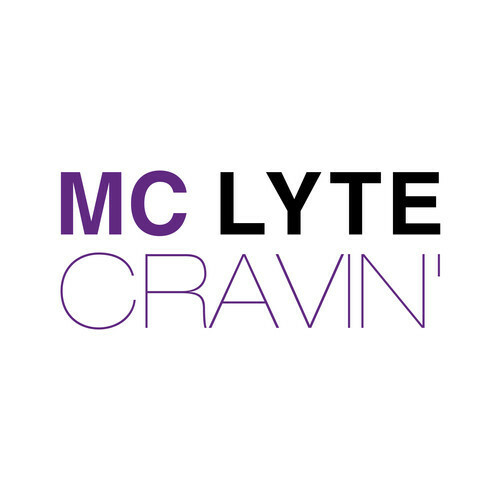 Cravin is produced by The Natives and will appear on Lyte’s forthcoming LP, details about the album have been kept under wraps.